At Rose Bank Winery the possibilities are endless! 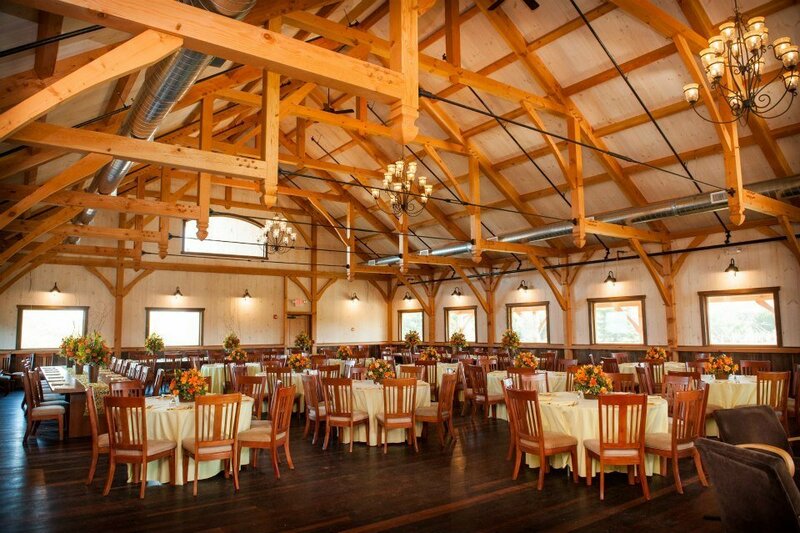 Each venue is a blank space that is truly customizable to your own tastes and preferences. Use one of our preferred caterers and with a little inspiration, create the event of your dreams! 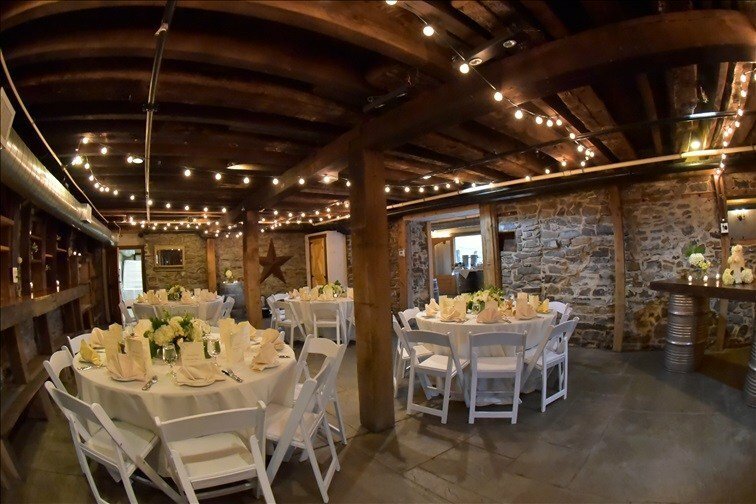 Interested in having a wedding, shower, reunion or other private event? Click the button to inquire about planning your special day.